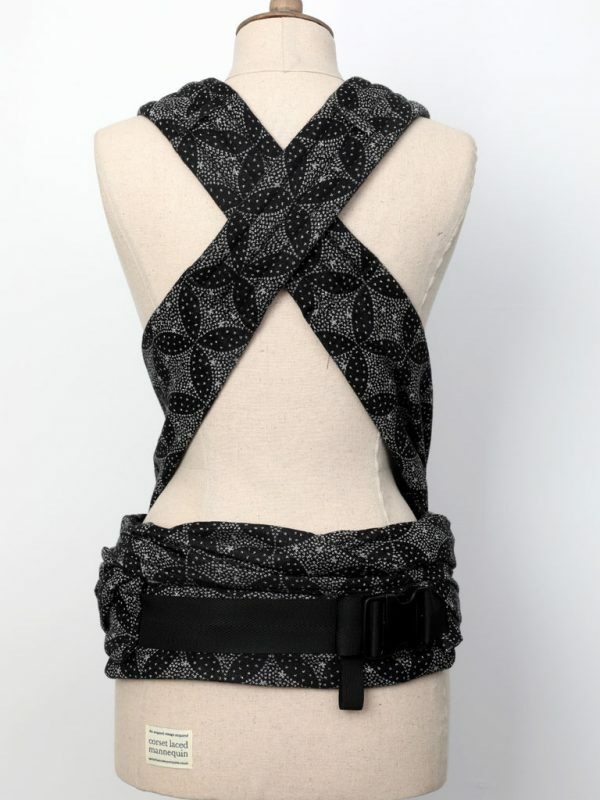 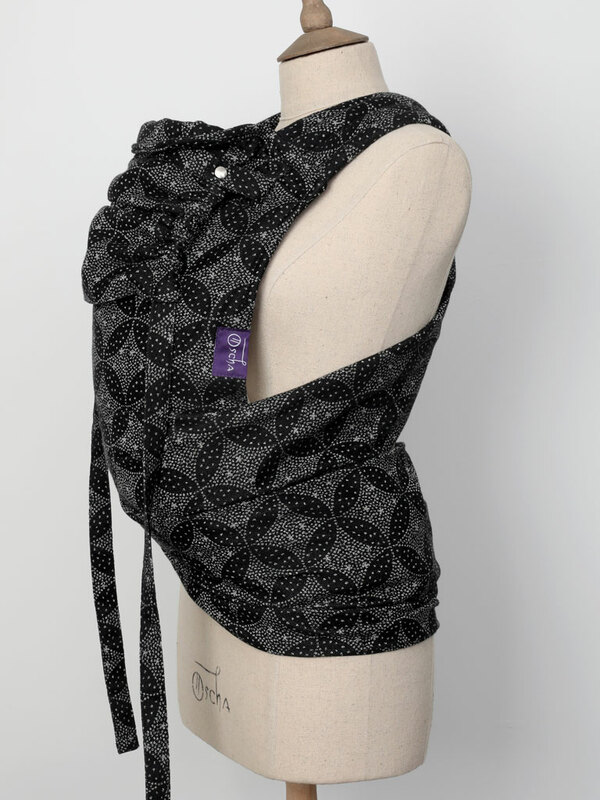 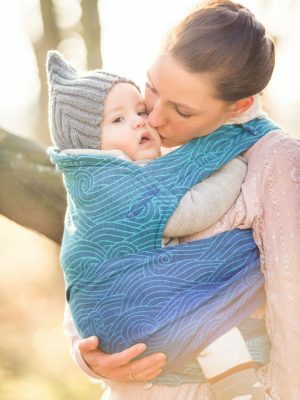 Stars twinkling in the night sky, Starry Night Midnight makes a wonderfully versatile wrap that anyone can wear and is suitable for babies and toddlers alike. 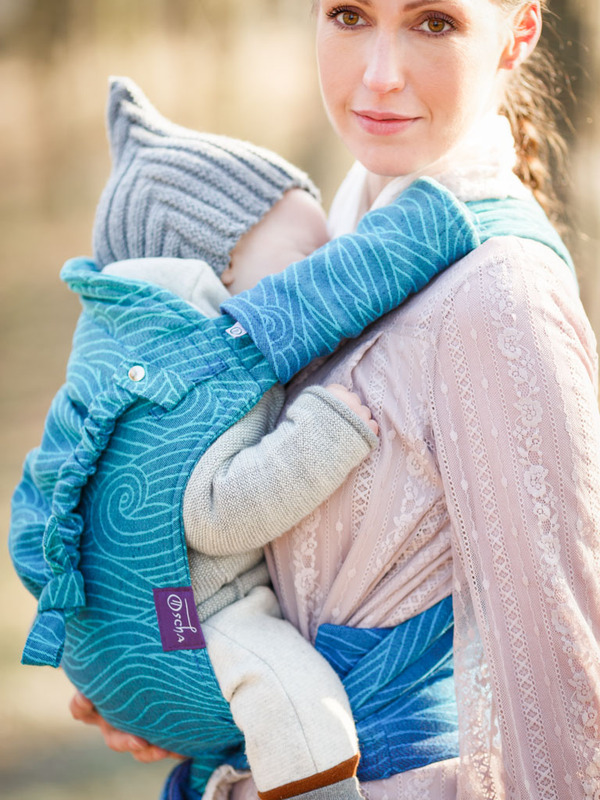 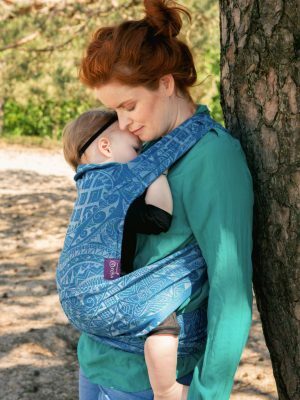 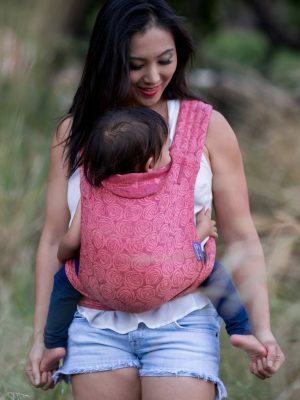 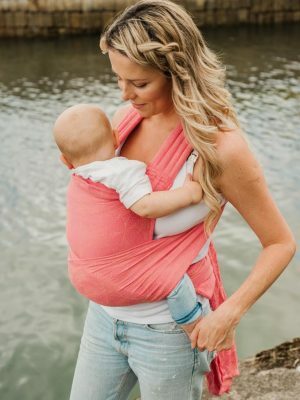 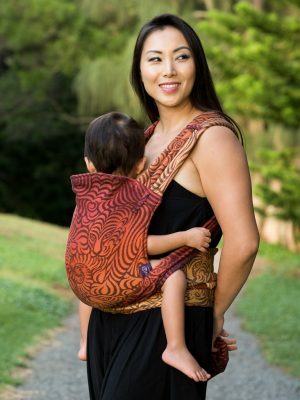 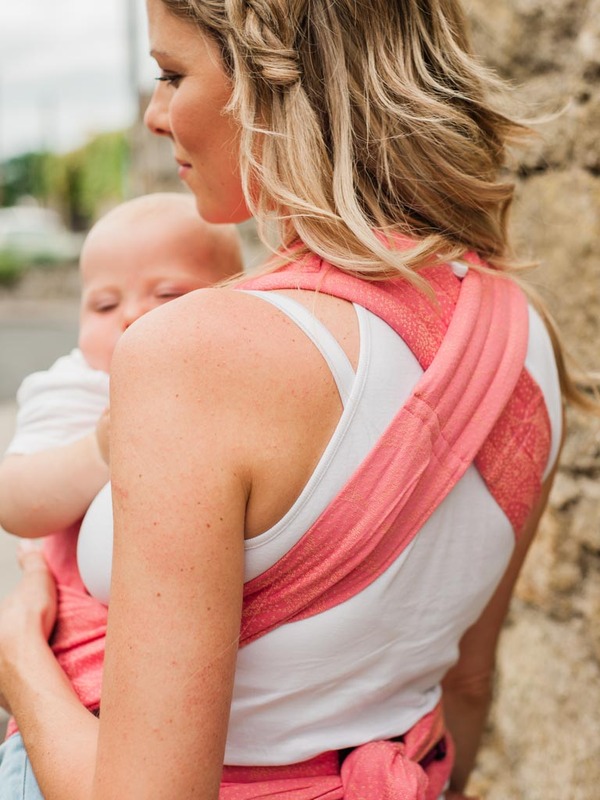 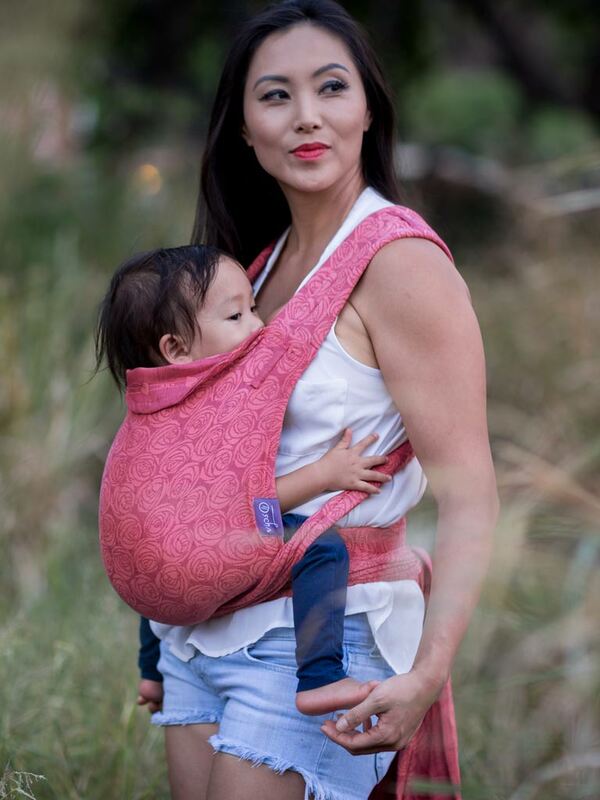 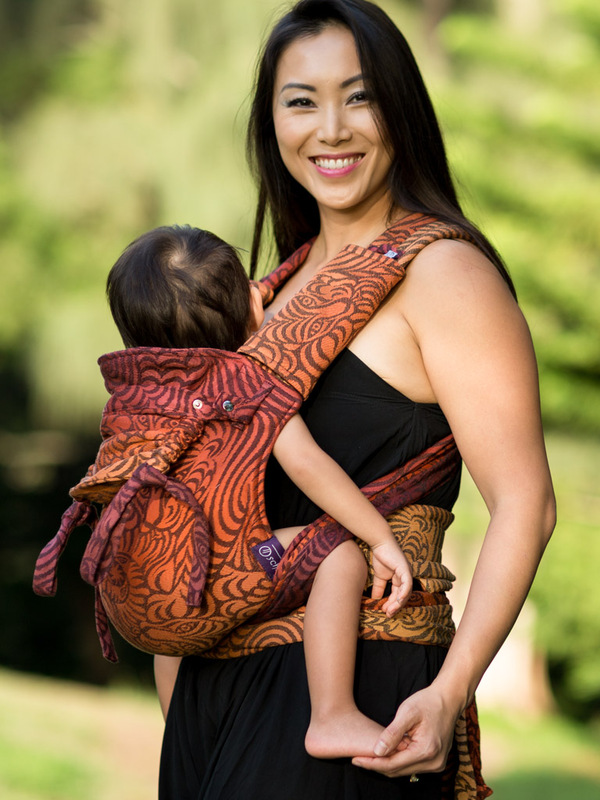 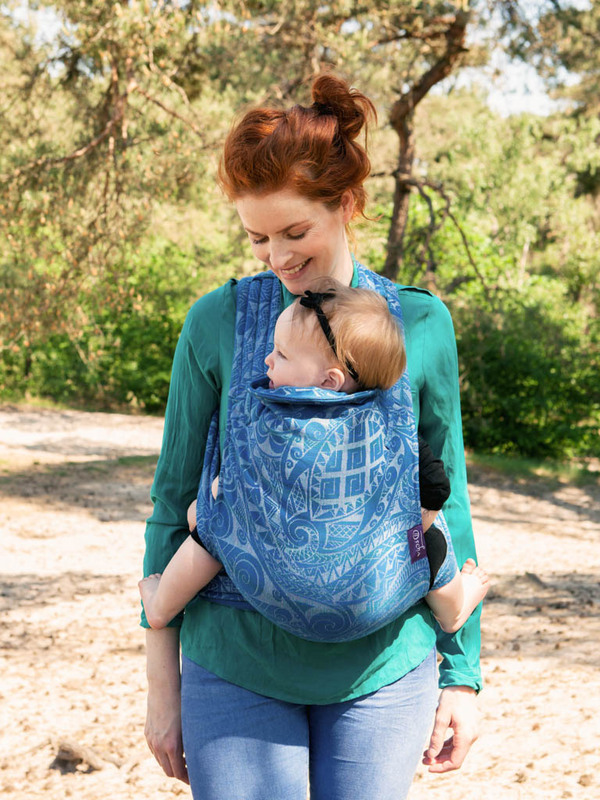 Made with organic combed cotton for softness, strength, and breathability this is a great year-round carrier, which will soften wonderfully with wear. 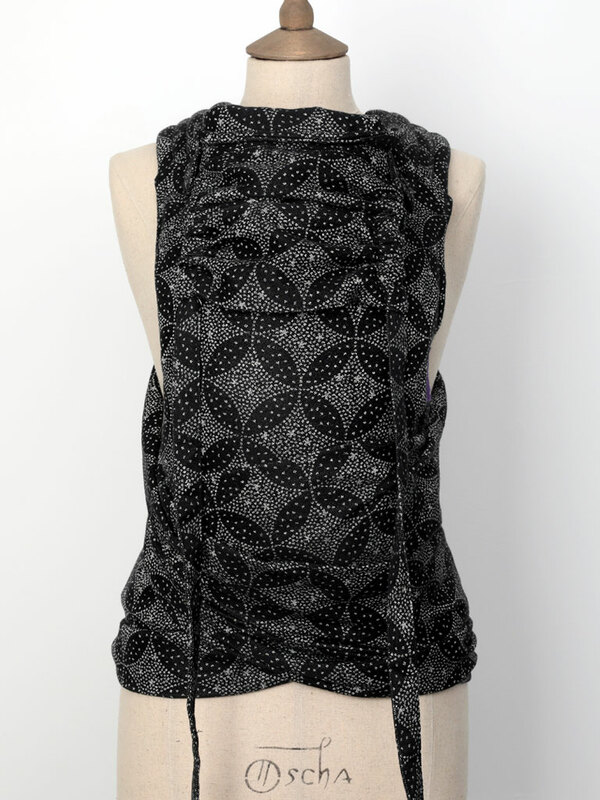 FABRIC COMPOSITION: 100% organic combed cotton.